There is no substitute for a good teacher. However, the benefits of one-on-one tutoring is invaluable for a student’s academic achievement. There is a significant gap between what a student gets out of a classroom and how a student benefits from a one-on-one tutoring session. A school teacher has to cater their lesson to a group of students, from different backgrounds, learning styles, in addition to interests. While teachers do phenomenally well at one of the toughest jobs, a student that receives one-on-one tutoring, with sessions tailored to their needs, is about to make leaps and bounds academically. First, they establish a strong relationship with one tutor they can see eye to eye with. This is key to the academic progression of each student. Many students have a difficult time studying subjects that to them, are irrelevant. Having a tutor that they can relate to, helps them understand concepts better. One-on-one tutoring also allows for the lesson to be catered to a student’s particular learning style. Some students are visual learners, who need charts and diagrams of the concepts to really grasp them. Others need repetition to help them retain the information. Some students benefit from more example problems and the ability to ask questions throughout the practice. 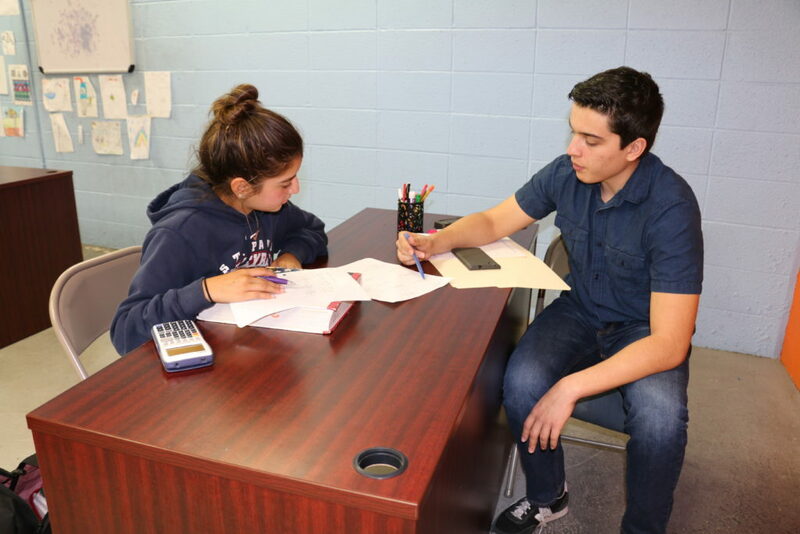 One-on-one tutoring really helps a student grasp the subject in a way that is most beneficial to them. Lastly, a tutor can really get to know their student. This is how Tutor Zone separates itself from the competition. Here we offer each student the advantage of having only one tutor through out their entire experience here at Tutor Zone.